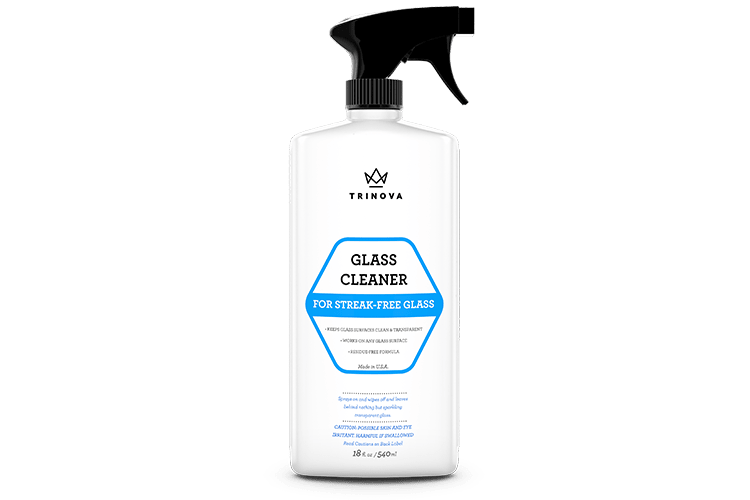 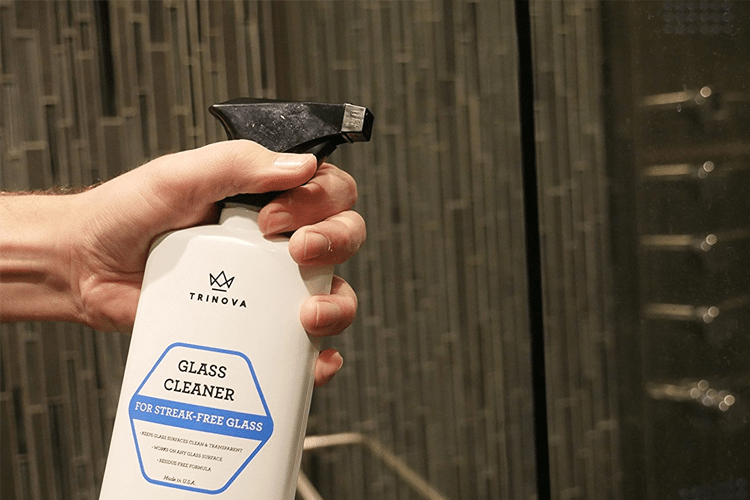 Use this specialized Glass Cleaner from TriNova to keep your windows, mirrors and windshields looking clean and transparent with no leftover streaks or haze. 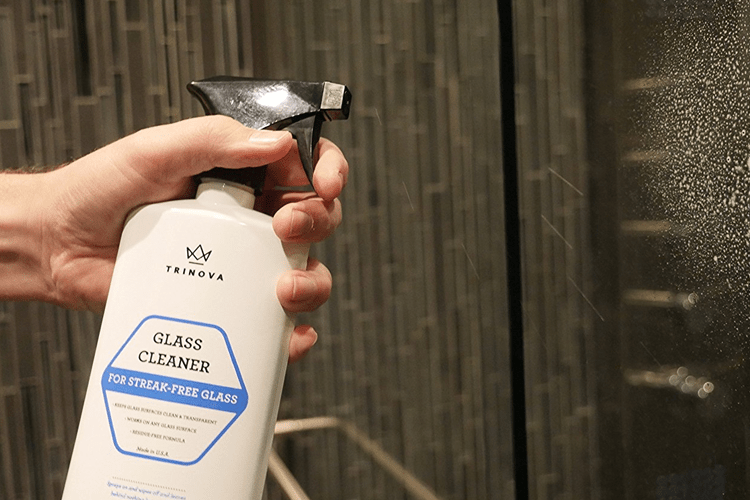 This powerful residue-free formula easily removes dirt, grease, smudges, sap, bugs and more to ensure your glass surfaces look picture perfect. 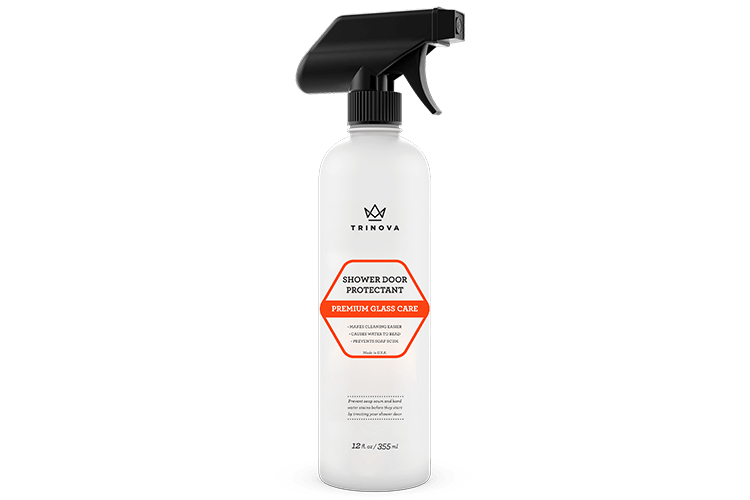 Spray onto surface and wipe off with a clean, dry towel. 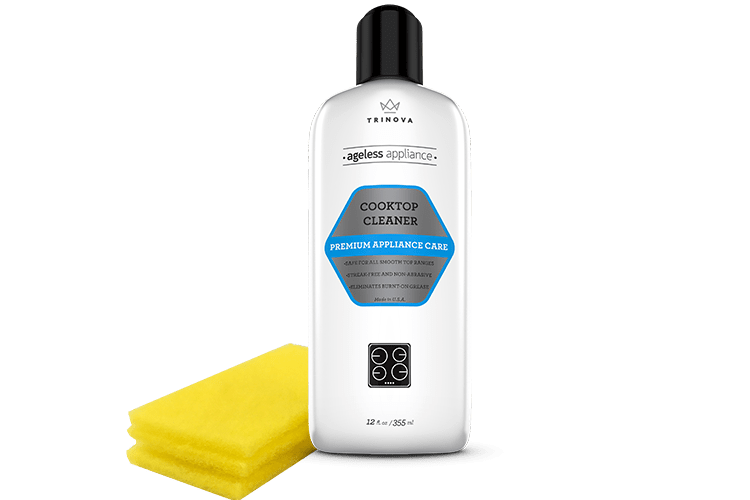 For best results use a microfiber cloth. 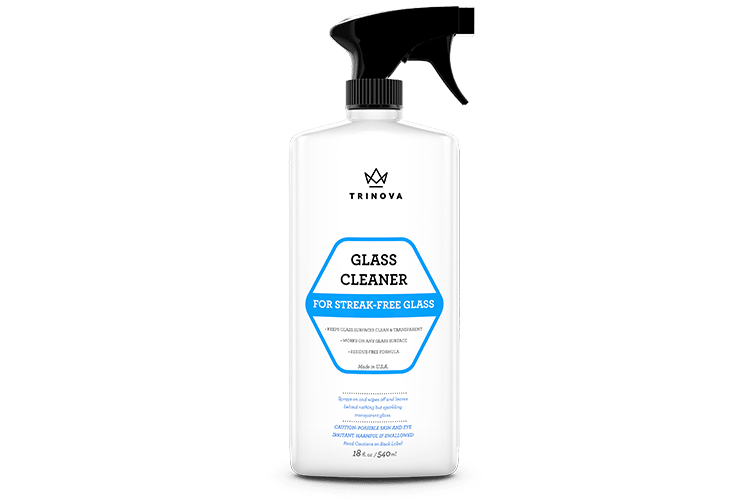 TriNova® Glass Cleaner is rated 5.0 out of 5 by 1. 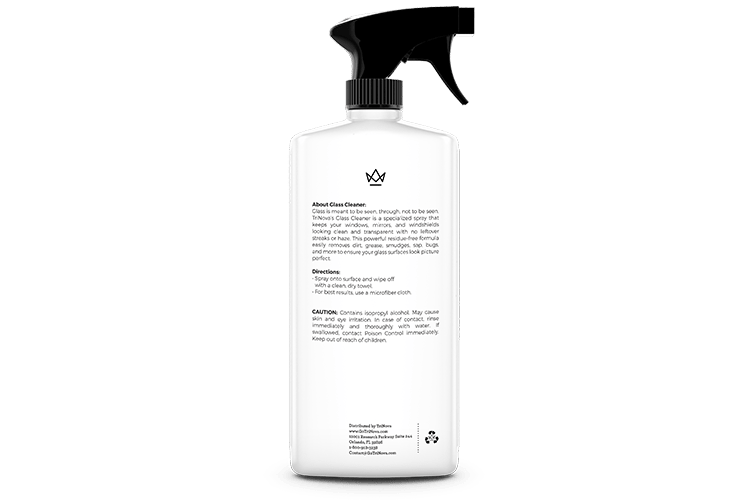 Rated 5 out of 5 by sandra pacheco from sparkling clean Best glass cleaner !! 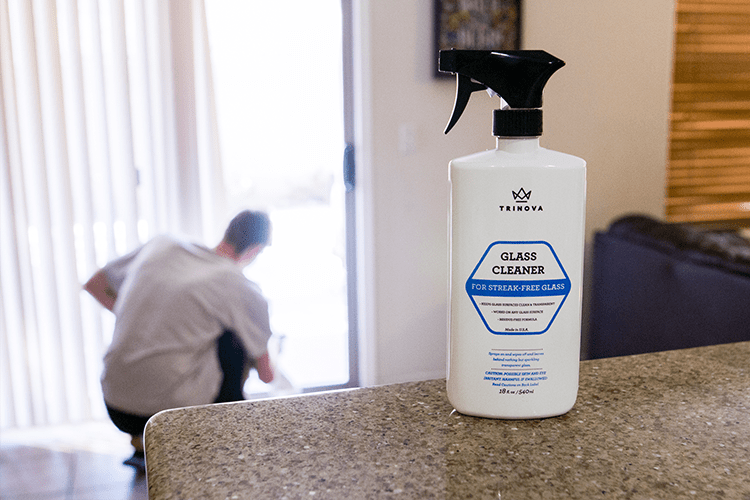 My windows are always super clean and stay clean longer then with other products! !